Airports and Parking areas require safety barriers to create order and separate people from hazards. Guardrails and free-standing warning lines channel people in the right direction and prohibit access to unsafe areas. 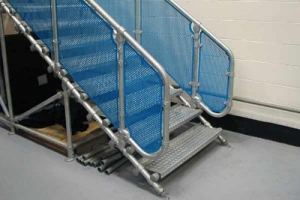 Permanent and temporary protective railings are an important component of Airport and Parking Area safety. 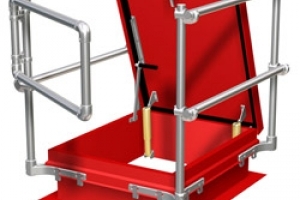 Kee Safety invented modular guardrail and component-based safety railing systems in 1934. Today, our barriers are OSHA compliant for Airport walkways, rooftops, raised ledges and platforms to provide a dedicated path for safe access to workers and travelers. The Kee Safety product range has expanded from our original Kee Klamp® components into a tested and trusted portfolio of safety solutions, all engineered for ease of installation and proven corrosion resistance. 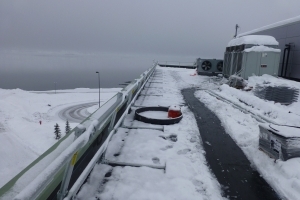 Installing modular guardrail that never requires welding saves you time and money while eliminating critical dangers at Airport and pedestrian risk in Parking Ramp environments. 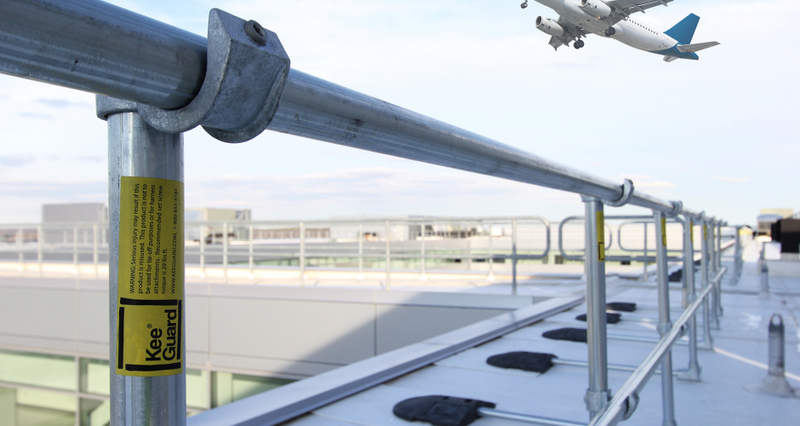 Ask Kee Safety for a free assessment of your Airport and Parking pedestrian access requirements to ensure that you have the safest and most reliable handrail and guardrail protection to meet OSHA compliance and keep traffic moving smoothly. Contact your regional sales manager for additional options and a free assessment of your facility.